No matter how often you ride BART, at one point you will have asked yourself what will happen to these slick blue and silver trains when a major earthquake strikes. 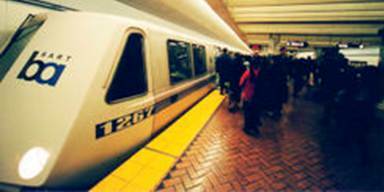 For years, the BART system has been equipped with accelerometers distributed throughout the network. Once these sensors register strong ground shaking, a signal is automatically sent to each train to slow down. Since early August, the transit system has taken these precautionary measures to a completely new level. BART has teamed up with the Berkeley Seismological Laboratory (BSL) and other institutions in using an earthquake early warning system to slow down the trains before the shaking actually starts. If this sounds like magic to you, consider the physics of propagating seismic waves. P-waves race through the upper layers of the Earth with a speed of roughly 3.5 miles per second, or 12,600 miles per hour. Although S-Waves are somewhat slower, at 7,600 miles per hour they still beat the fastest fighter jets. However, compared to the speed of light (approximately 700 million miles per hour) the velocity of seismic waves is just a crawl. The secret of Earthquake Early Warning (EEW) is to use this considerable difference in speed to detect a tremor before the shaking starts. Here is how it works: The BSL, Caltech and the US Geological Survey operate a dense network of seismic stations throughout California. All those stations transmit their recordings over cables, radio or satellite telemetry in real time to data centers in Berkeley, Menlo Park and Pasadena. This data transfer happens electronically, that is with the speed of light. Now let's say a strong earthquake starts to rupture the northern section of the San Andreas Fault. The seismic sensors along the North Coast detect the shaking associated with this rupture and instantaneously report it to the data centers. There, dedicated computers immediately calculate the location of the earthquake, its strength and the peak values of ground motion. Although this whole process might take several seconds, there is still ample time before potentially destructive S-waves from this quake hit the Bay Area and cause damage. The reason: It takes more than one minute for S-waves to travel the distance between Cape Mendocino and downtown San Francisco. 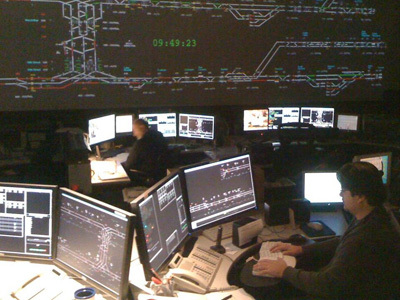 The BSL data center is linked via the internet to computers in BART's operations center in Oakland. 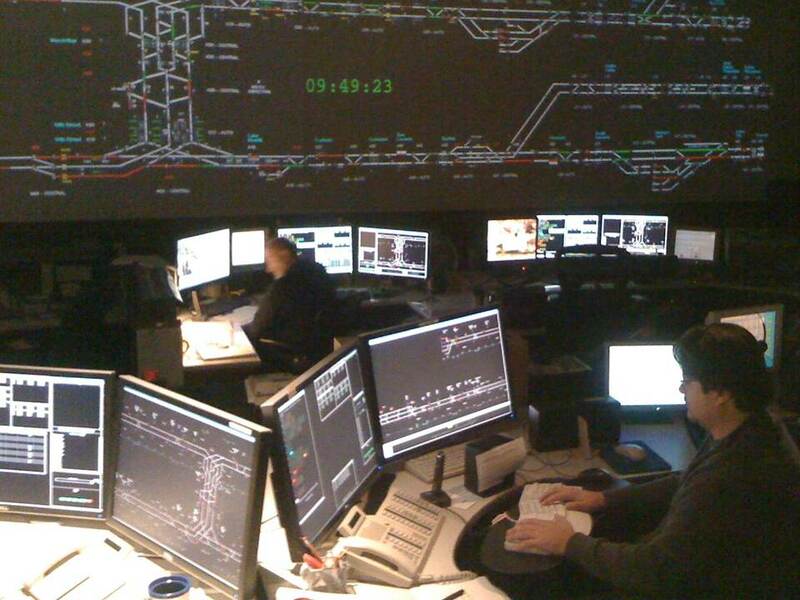 As soon as BART receives the warning about possible strong shaking, their computers automatically send messages to all trains to slow down either to a complete stop or at least to a "safe" speed of 26 miles per hour. The next time, you are in a BART train and it doesn't go as fast as you are used to, there maybe an earthquake coming.